Platelet-rich plasma (PRP), is a cell-based therapy defined as an autologous preparation of plasma with concentrated platelets. It is alo known by names of autologous platelet gel, plasma-rich growth factors and platelet-concentrated plasma. It is a very useful treatment against hair loss, especially in women where other treatment options are limited. At Provelus Hair Clinic, we give PRP injections for hair growth as well as stem cell mesotherapy via dermapen for improved patient comfort while maiintaining asepsis. Approximately 3-6 sessions are required depending upon stage of hair loss and treatment response. Anti hair fall medicines are also started along with PRP therapy to maintain the response over prolonged periods. Following is a brief description of PRP procedure, it's efficacy as hair fall treatment and how it is done at our hair clinic in Delhi, India. Platelet-rich plasma (PRP),also known as autologous platelet gel, plasma-rich growth factors and platelet-concentrated plasma is highly concentrated form of platelet component of blood. In simpler words, a small amount of one's own blood is processed to isolate platelet fraction of blood in serum. These harvested live platelets are a natural reservoir for multiple cellular growth factors while the serum contains plasma proteins. The growth factors stored in platelets include platelet-derived growth factor (PDGF), vascular endothelial growth factor (VEGF), epidermal growth factor (EGF), transforming growth factor-beta 1 (TGF-β1), basic fibroblast growth factor (FGF), and insulin-like growth factor (IGF-I). Academic studies have shown that these multiple growth factors help in collagen formation, cellular differentiation, angiogenesis and epithelisation. This is why PRP is used in diverse conditions like bone & joint injuries, acne scars, non healing wounds, muscular injuries, aesthetic procedures and hair loss. At Provelus clinic, the procedure is done in a day care setting. Approx 12-15 ml whole blood is taken under strict aseptic conditions. In order to inhibit platelet aggregation, it is prepared with an anticoagulant. 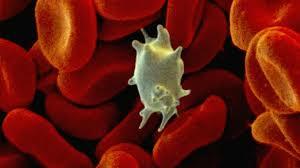 In a normal blood sample approximately 90-93% are red blood cells (RBCs), 6-7% platelets, and 1-2% white blood cells. The goal of PRP creation is to remove majority of red blood cells and plasma so that we get a 94% concentration of platelets. At Provelus, we use "Double Spin Technique" with automated centrifuge devices for preparation of PRP. The first step is to isolate the erythrocyte fraction from the buffy coat (plasma containing platelets, leukocytes, and clotting factors). The second step separates the platelet-poor plasma (PPP) from the platelet-rich fraction. 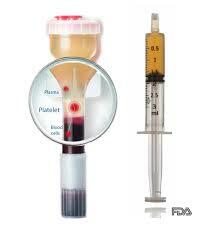 The platelet concentration should be 4-7 times the normal blood concentration of platelets for PRP to be effective. PRP can be give as injections or as mesotherapy. An insulin syringe with 30 G needle is used for giving intradermal dose of 0.05-0.1 ml gradually covering the treatment area. For mesotherapy with PRP, an automated meso-pen with 1-mm fine needles is used at Provelus Hair Clinic. PRP is also sprayed on top of the scalp and left on overnight. It is usually done in 3-6 monthly sessions. Is PRP useful for Hair Loss? 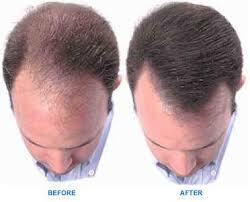 Various studies have found that PRP can cause reduction in diffuse hair loss and stimulated hair growth. Laboratory studies have also demonstrated that PRP could prevent dermal papilla loss and prolong growth phase of hair cycle. PRP mesotherapy in hair loss patients has shown a significant improvement in hair thickness and hair density. However, use of PRP as monotherapy (single treatment) is not yet established. At our hair clinic, PRP is usually combined with medical therapy or hair transplant for more effective coverage. Any Side Effects of PRP? 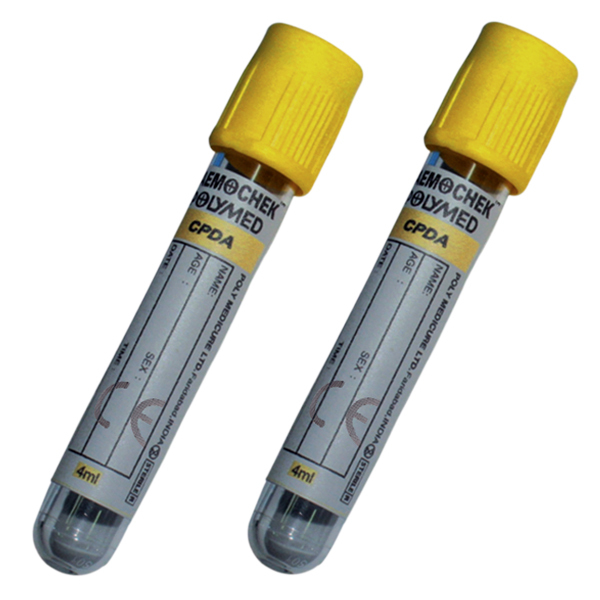 When done properly under aseptic conditions, PRP will have minimal side effects. Transient side effects like scalp redness or discomfort is to be expected during injections. There is no adverse reaction because the preparation is autologous (prepared from your own blood).